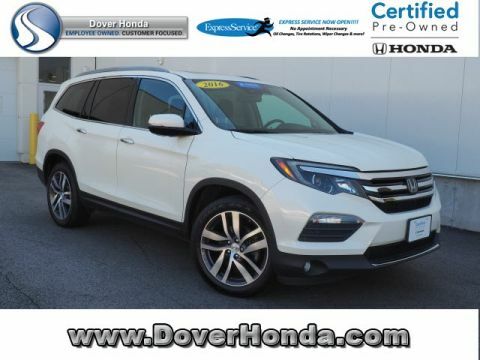 The Honda Pilot is a best-selling family SUV, year after year, so it’s no surprise that the used Honda Pilot is always in demand at Dover Honda. This 8-passenger vehicle is well-known for its fantastic safety technology, well-appointed cabin, and cutting-edge safety technology. 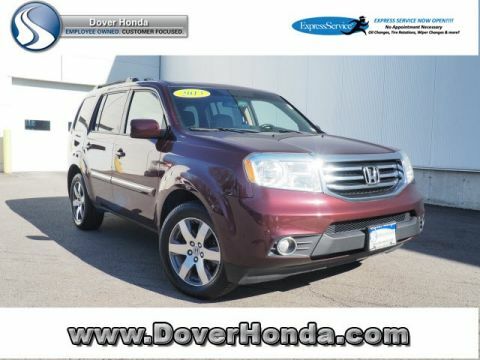 Take a look at our pre-owned Honda Pilot models below, and visit our dealership to get behind the wheel today! 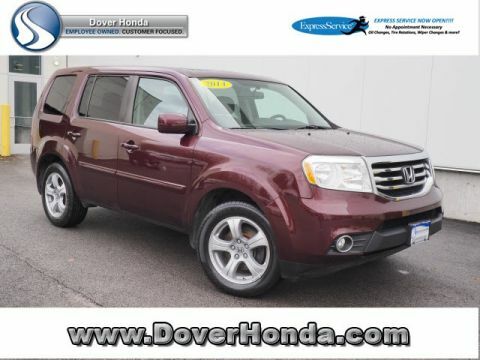 While you’re welcome to try the latest Honda Pilot at Dover Honda, savvy shoppers know that the used Honda Pilot is one of the best deals on the lot! You can save quite a bit of money on a used model, and there’s no need to worry about the steep depreciation drop of a brand new car. Everything from sticker price to insurance costs to registration fees is typically much cheaper for a used model. 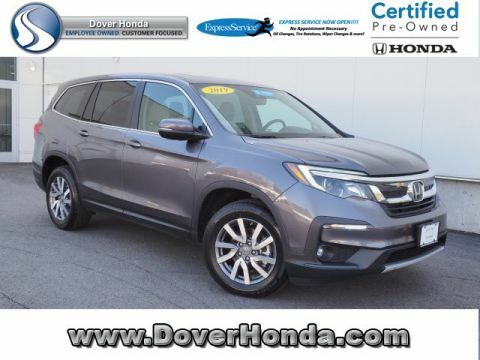 Plus, you can value your trade to score an even better deal on your next vehicle at Dover Honda. Interested in taking the next steps? Apply for financing online!